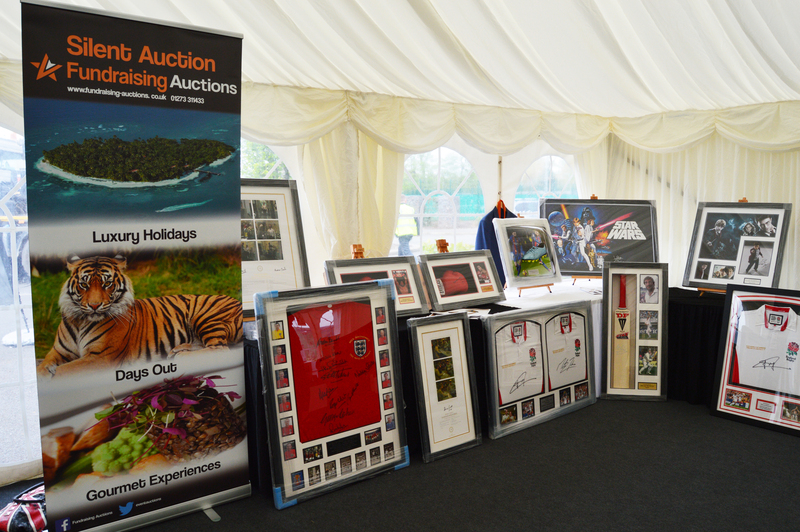 Our FREE Silent Auction service is simple, effective and a great way of RAISING EXTRA FUNDS at your event risk free. We are quite often asked how it all works. Below is a step by step guide to how our Silent Auction service can raise funds for you! After discussing the details of your event with you, one of our Fundraising Consultants will offer advice as to which fundraising service will be best suited for your event. 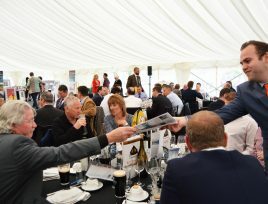 If you decide that our Silent Auction service is best suited for your event we will send you one of our quick and easy pre event forms to fill out. 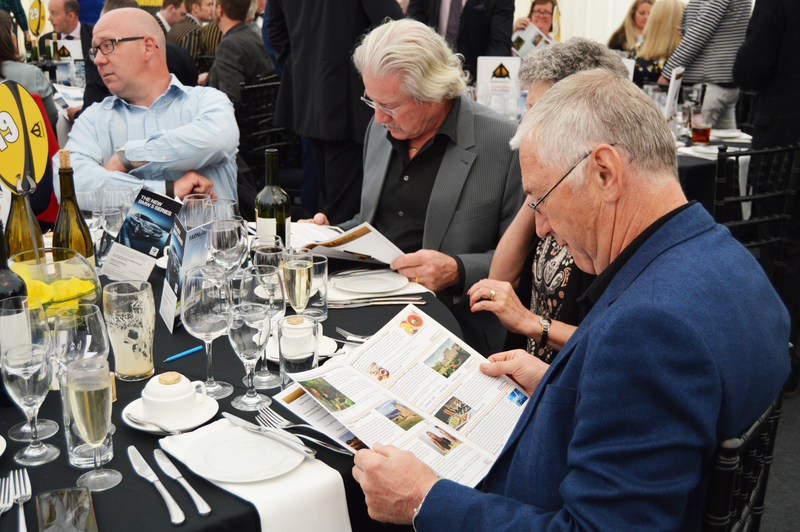 The week before your event we will send you a draft of the Silent Auction brochure to review and sign off. At this stage you will be able to make any amendments you wish. On the day of your event we will arrive 2 hours before the scheduled start time and set up the auction display & place the Silent Auction brochures around the venue. Your Event Manager will run your silent auction from start to finish. 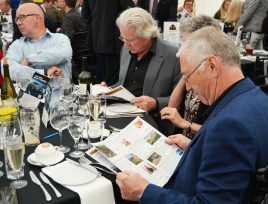 The auction can be scheduled to fit in with other planned proceedings and will run seamlessly in the background. After the silent auction has ended, your Event Manager will collect all card and cash payments from the winning bidders. After your event, we will send you an itemised spreadsheet. This will include the winning bidders’ details, winning bid amounts & total raised. All funds raised will be securely transferred to your chosen account within 7 working days. 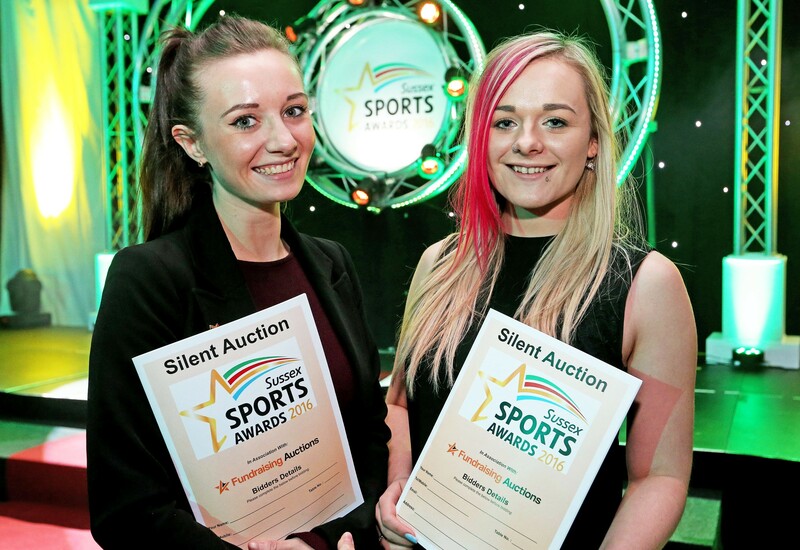 Why choose a Silent Auction? Each of our auction services offers a varied range of benefits. Below is a selection of benefits for using our Silent Auction service! 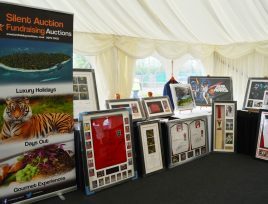 Our silent auction service is completely FREE OF CHARGE, meaning there is no risk to you or your chosen charity or cause. We guarantee to have the lowest reserve prices on all our auction lots. We will happily beat any competitors price on any item if this isn’t the case! We know the importance of collecting payments. Our fully trained staff will be able to collect payments quickly & securely using our card terminals. 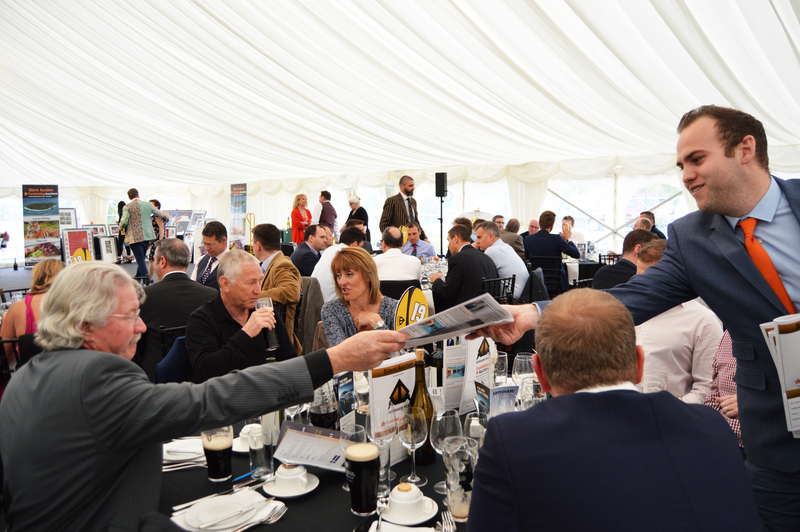 We guarantee the funds raised at your event will be transferred directly to your chosen bank account within 5 working days of your event. From start to finish we take the pressure off you. Whether it is solving guest’s queries, collecting payments or post event administration, we do it all! Our Event Managers attend events all across the United Kingdom and Europe. Your dedicated event manager will be in regular contact with you from beginning to end and will be able to offer expertise on any questions you may have. You can include up to 6 donated items in your auction brochure, of which you will receive 100% of the amount bid on these items. Gift Aid can be claimed on all winning bids. This allows Charities & Community Amateur Sports Clubs (CACS) to claim n extra 25p for every £1 donated. 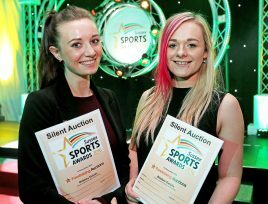 Enquire about our free Silent Auction service today!